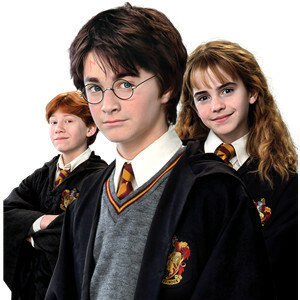 The golden trio. . Wallpaper and background images in the Harry, Ron and Hermione club tagged: photo. Ron and Hermione চুম্বন SPOILER ALERT!